Take your team spirit on the road with this plush pillow by Pegasus Home Fashions. 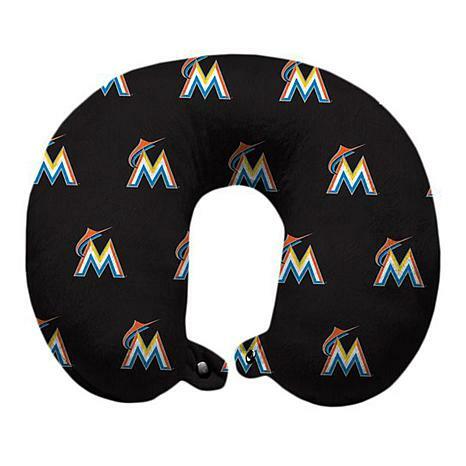 It's perfect for travel on planes, long car trips or relaxing watching the game at home. 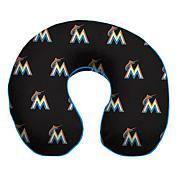 Adorned with your team's colors, it's also comfortable for those long work days sitting at your desk. You'll also appreciate the snap-button front closure to strap the pillow around your suitcase when traveling.